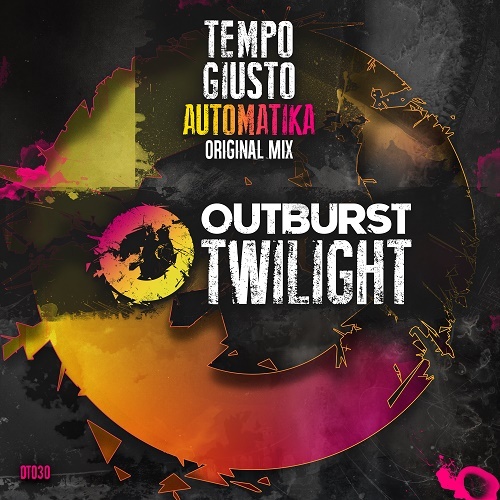 The tech-trance tyrant that is Tempo Giusto returns with his darker side on Twilight with a brand new beast called ‘Automatika’. 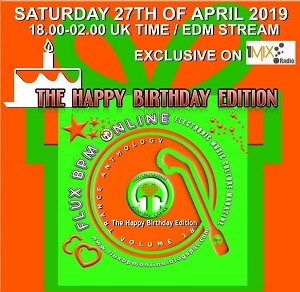 In true Tempo fashion he has all the key trance ingredients in place that will make a full dancefloor totally lose themselves ‘in the moment’, but also a strong flavouring of ‘psy’ energy that will hit hard and punch exactly where it hurts. 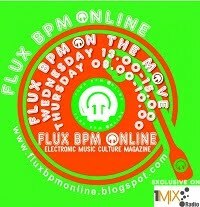 This is a head-down-no-nonsense dark and serious banger from Tuomas, an essential Twilight release!